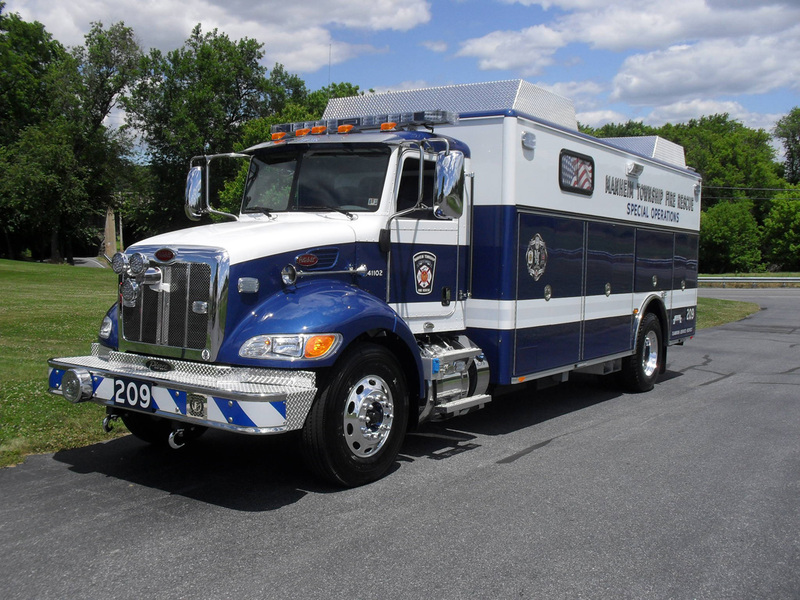 Truck 204 is a 2006 Pierce Dash 100’ Tractor Drawn Aerial equipped with a 30kw generator. It is housed at the MTFR Eden fire station and serves as a ladder and a rescue company. 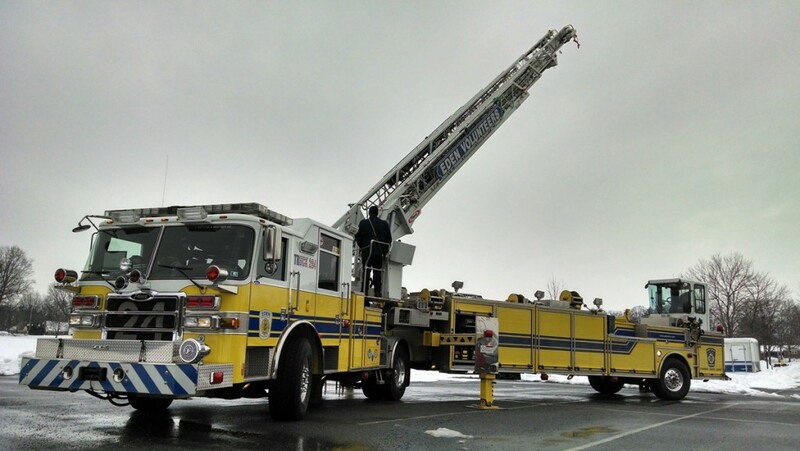 For fires, Truck 204 carries 207‘of ground ladders and other truck company equipment. 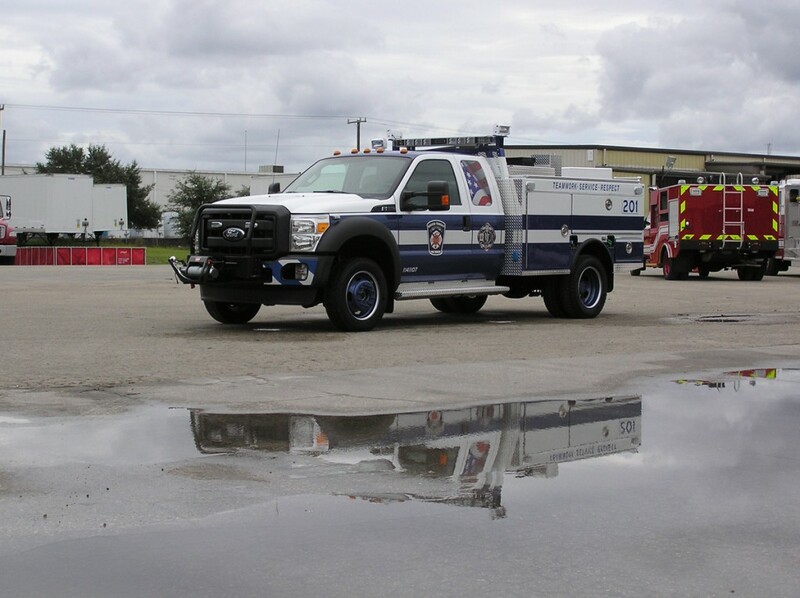 For rescues, Truck 204 carries a complete Hurst rescue tool system, air bags, winch and stabilization equipment along with rope and water rescue equipment. 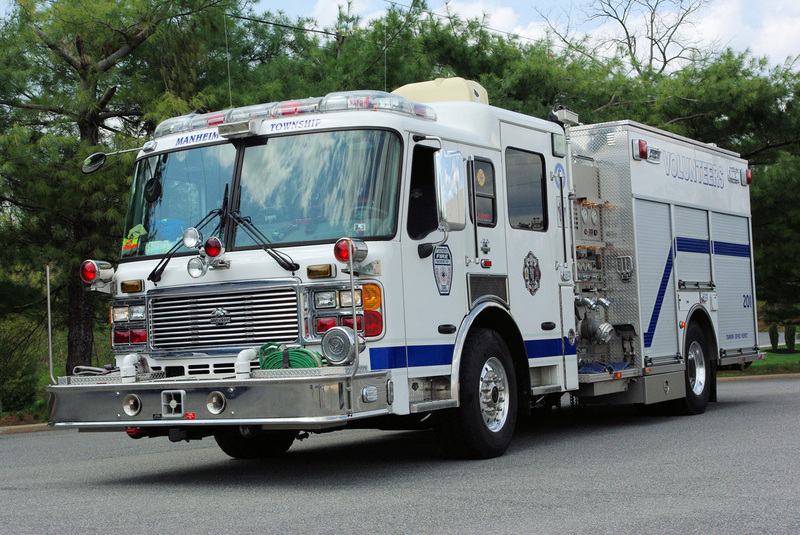 Rescue 201 is 2007 American LaFrance 1500gpm rescue pumper. 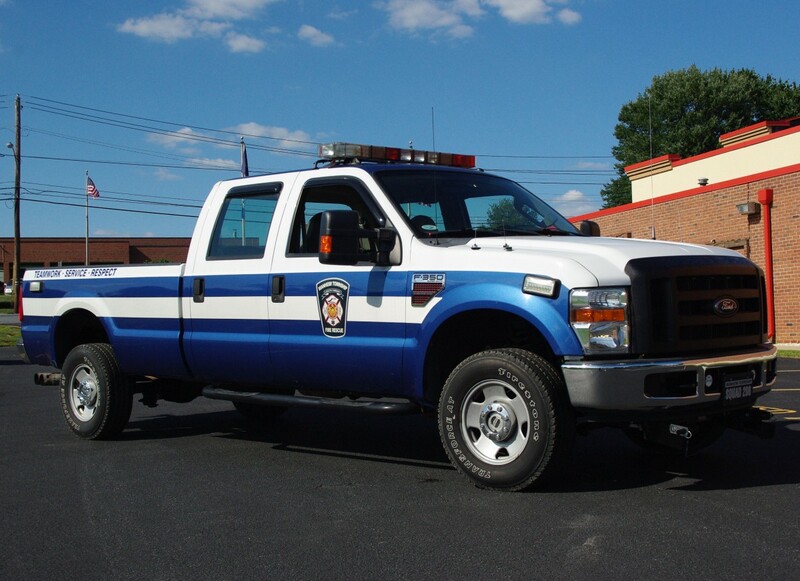 It is housed at the MTFR Southern Manheim fire station. 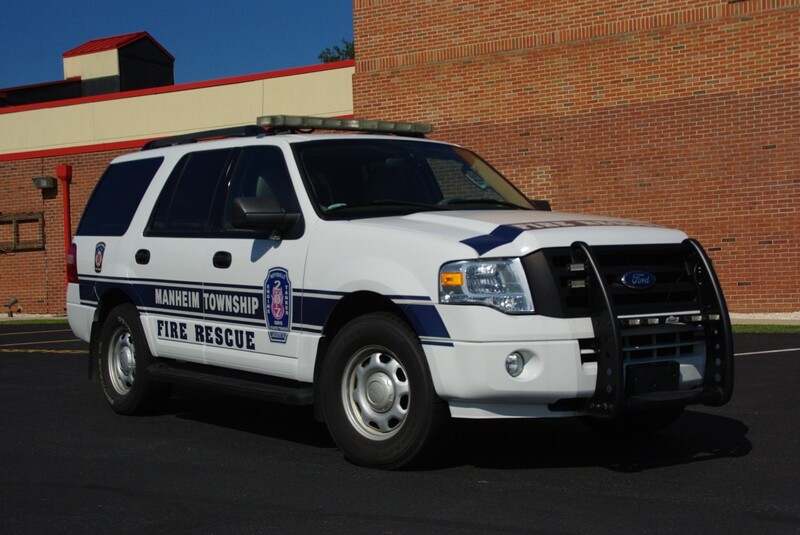 Rescue 201 is dual tasked as an engine/rescue company. 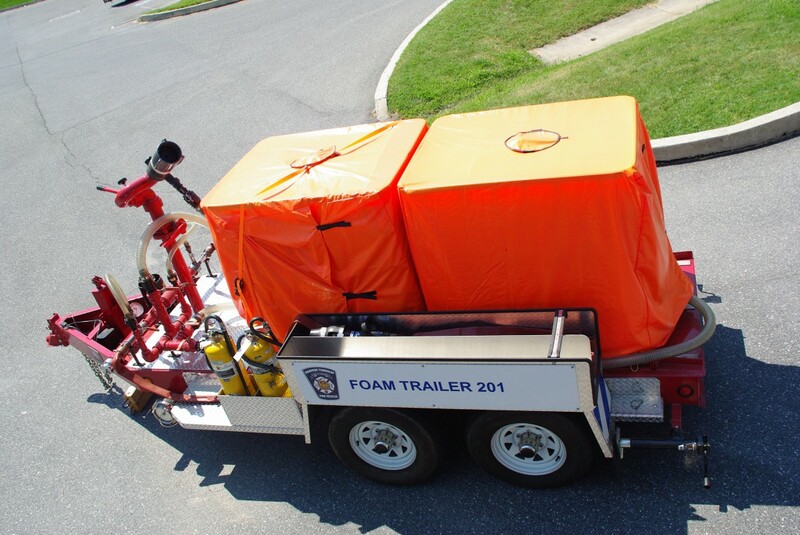 For fires, Rescue 201 carries 500 gallons of water, 50 gallons of foam and several preconnected hoselines. 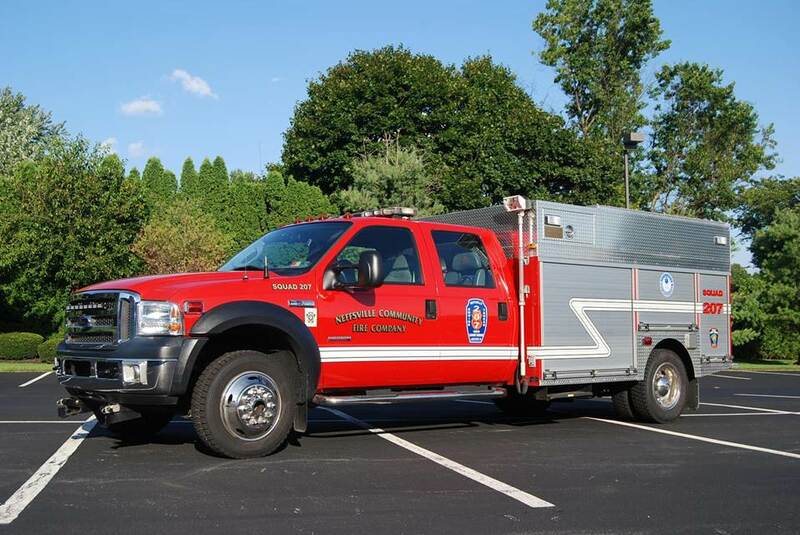 For rescues, Truck 204 carries a complete Hurst rescue tool system, air bags, winch and stabilization equipment along with rope and water rescue equipment. 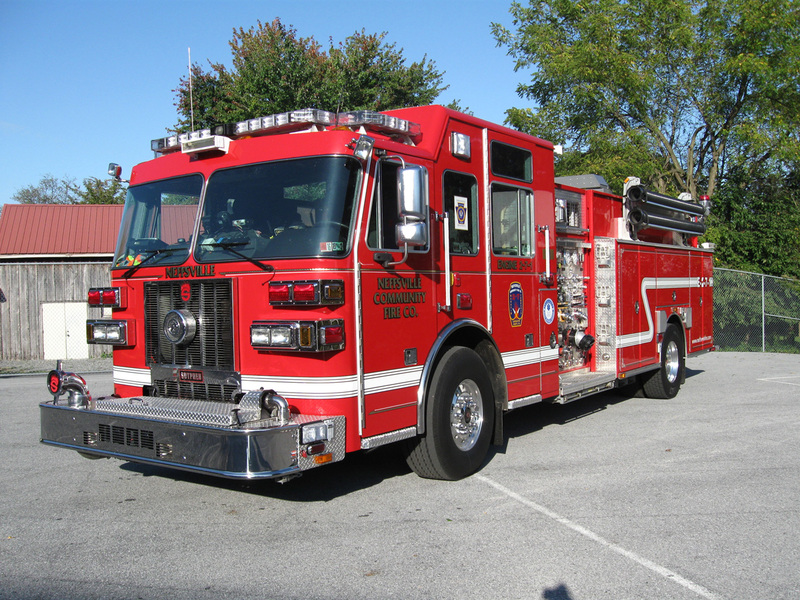 Engine 207 is a 2008 Sutphen Monarch Series 200gpm pumper. It is housed at the MTFR Neffsville fire station. 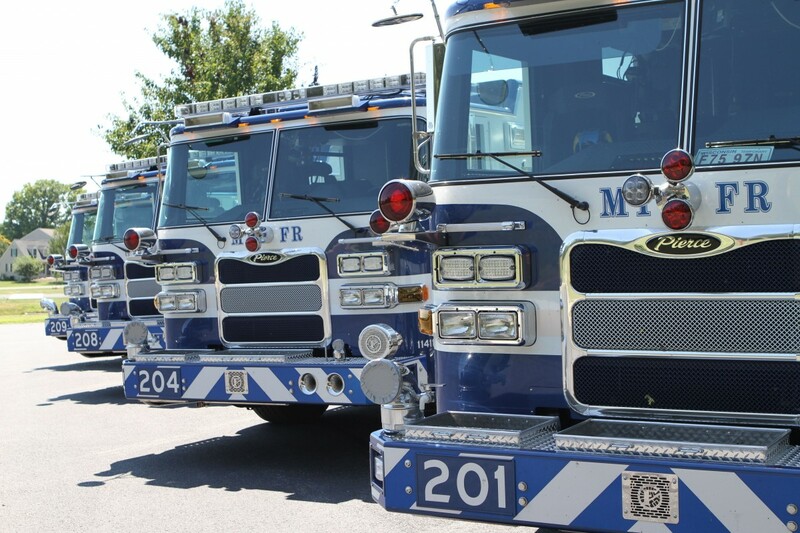 Engine 207 carries 1000 Gallons of Water, several preconnected hoselines, 1000’ of 5” hose and a Holmatro rescue tool system. Engine 207 is dual tasked as an engine/foam unit. 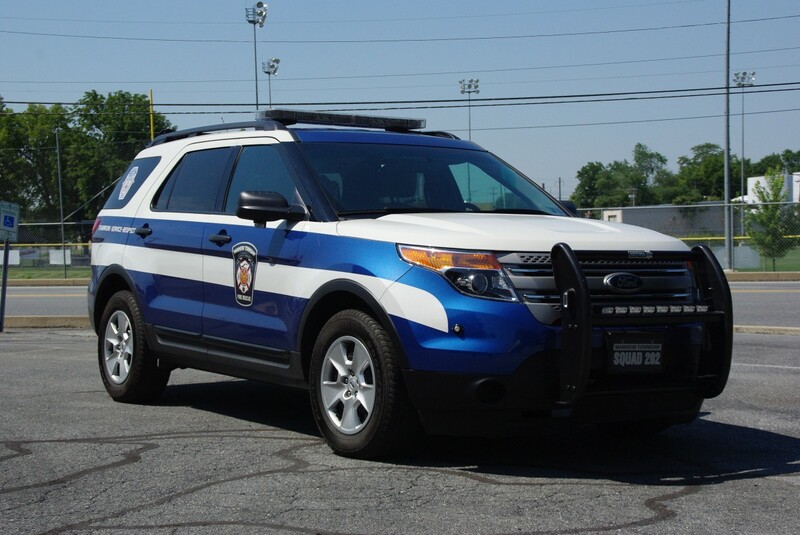 It carries 55 gallons of foam and a Williams Advent Foam System. 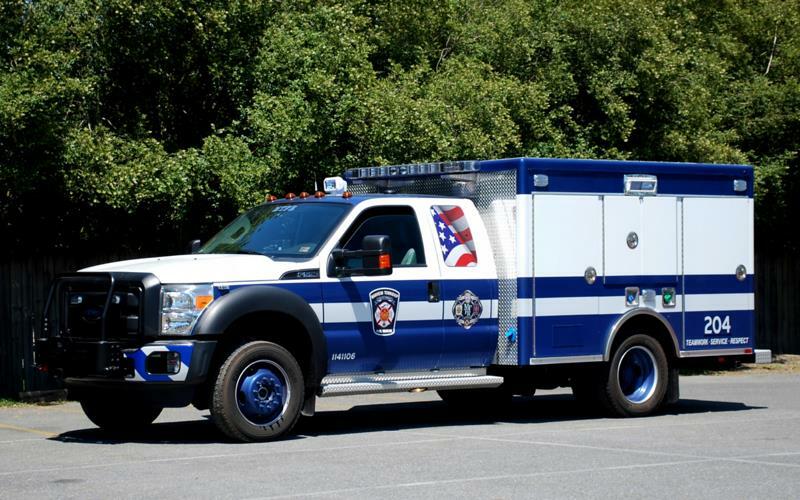 Squad 201 is a 2011 Ford F550 Pierce squad truck. It is housed at the MTFR Southern Manheim fire station. Squad 201 carries a 300 gallon water tank, 120 gpm pump and 100’ hose reel. This unit carries a Holmatro Rescue Tool and brush firefighting equipment. 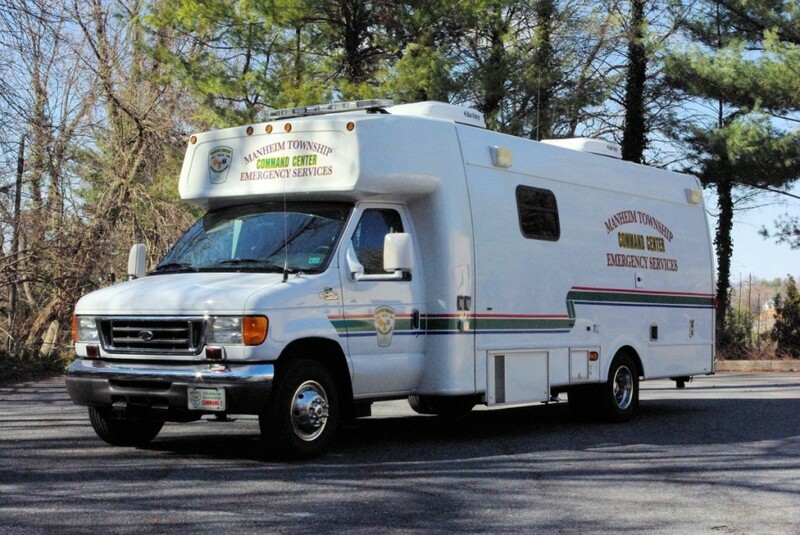 Squad 201 is also a state certified QRS unit, used to respond to medical emergencies in place of the larger fire engines. 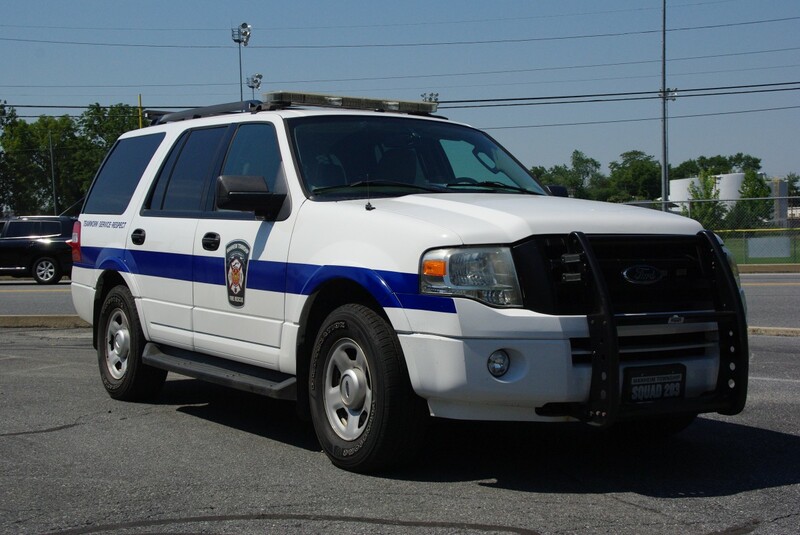 Squad 207 is a 2006 Ford F550 Swab squad truck. It is housed at the MTFR Neffsville fire station. Squad 207 carries a Holmatro Rescue Tool System, portable generators and other equipment that is not carried on the larger fire engines. 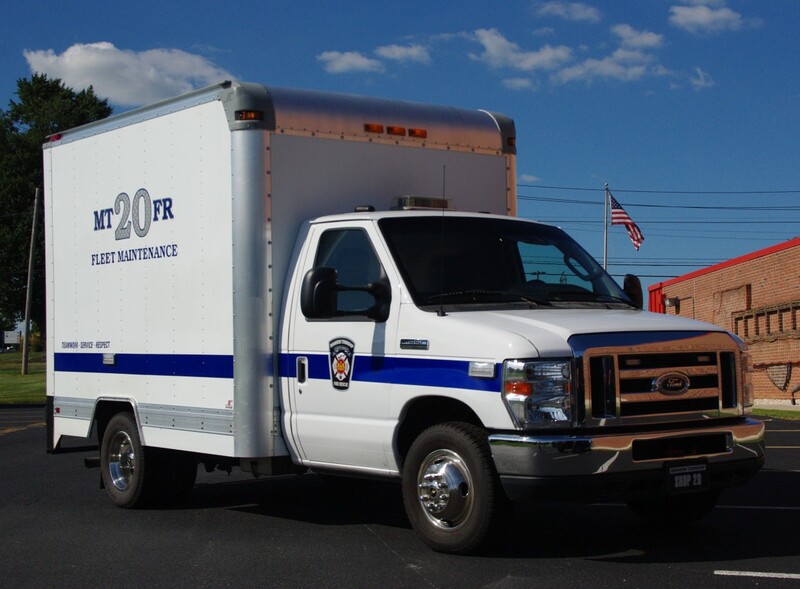 Squad 207 is also a state certified QRS unit used to respond to medical emergencies in place of the larger fire engines. Tanker 207 is a 2013 Peterbilt Pierce Dry Side Tanker. 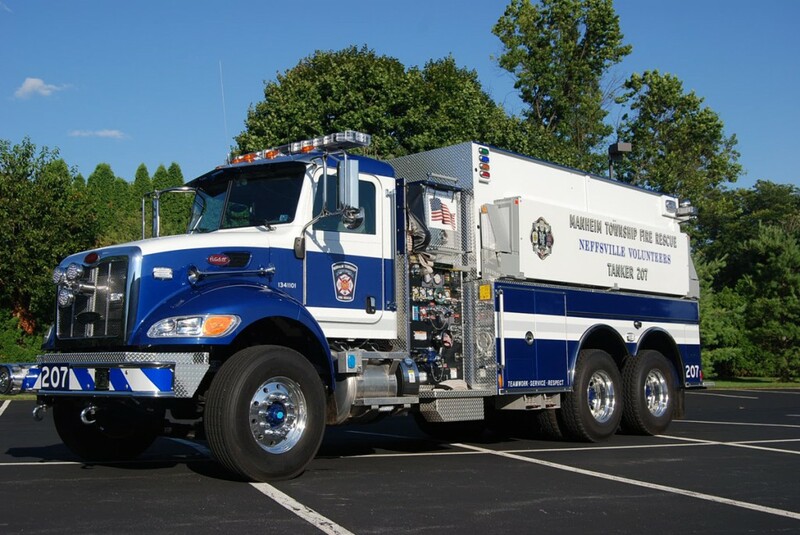 It is housed at the MTFR Neffsville fire station and its tank can provide 3000 gallons of water to areas without hydrants. Tanker 207 also has a 1000 gpm pump that can be used to supply hoses to put out fires or give water to other fire engines. 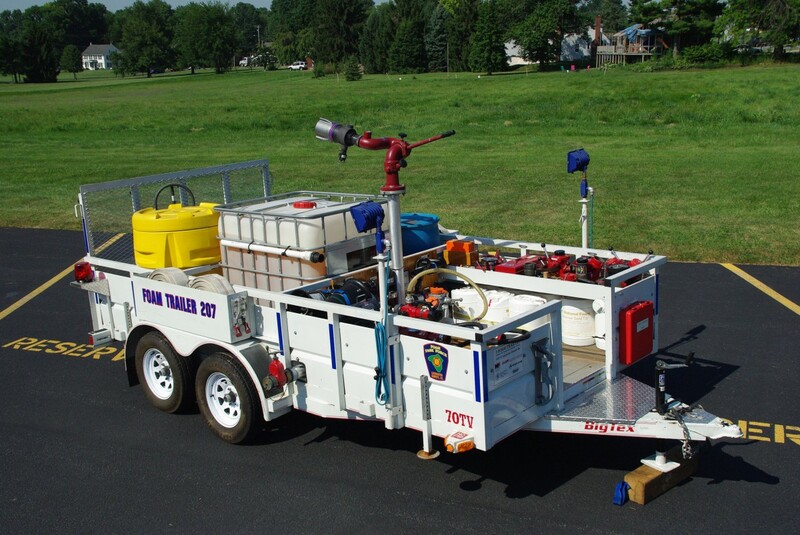 If needed, Tanker 207 also carries two 3000 gallon portable tanks that can be filled by a tanker shuttle to provide water at the scene of a fire.